Subject I Love Gilbert Grape! Overall What is your opinion of the quality of this item? This light lavender has beautiful shading characteristics that help to set it apart from all my other purple inks...and I have many. 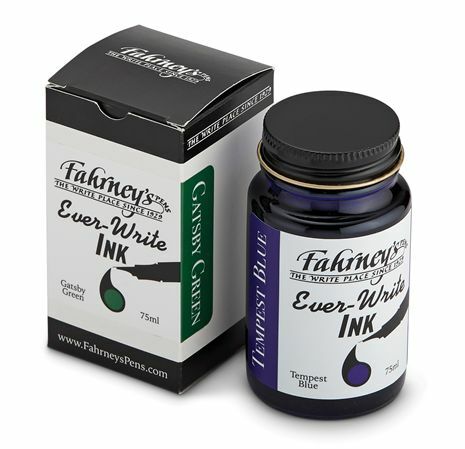 It flows smoothly and rinses cleanly from every one of my pens, including my demonstrators. Can't think of a single negative. This shade will be too light for some or for those who prefer saturated ink colors or ivory papers. It's now my favorite ink! I'm back today to buy three more bottles! I write with flex nib fountain pens so the shading really stands out. I've tried three colors in this line of inks and they've all been equally fabulous in their shading ability, ease of flow and cleaning. Five star ink!